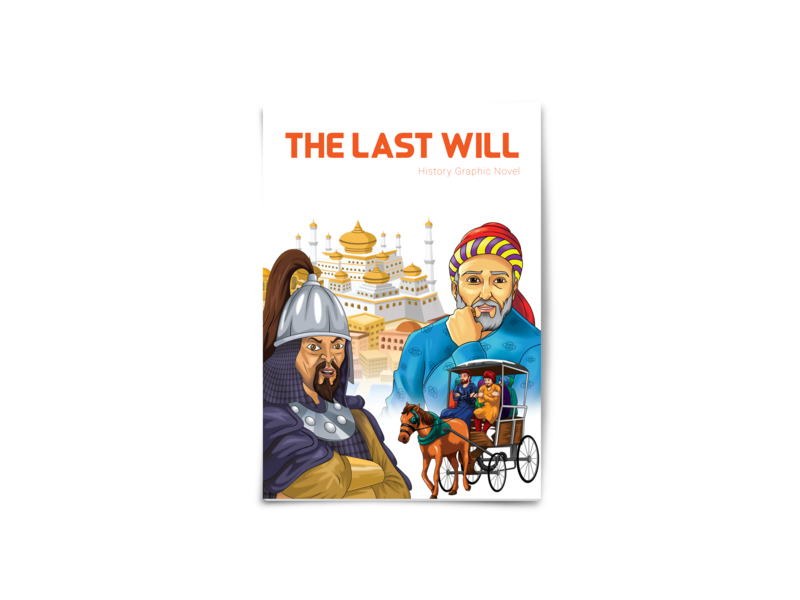 THE LAST WILL is the first book in this series. This graphic novel narrates the tale of Mongol invasion and its aftermath. Here is the book description from the back cover.